Ranveer Singh is the first Indian ambassador for Switzerland Tourism and has been making efforts to pique the interest of Indian tourists in the foreign land. Ranveer Singh, after wrapping up the shoot of Zoya Akhtar directorial Gully Boy, headed to Switzerland. And from the time the actor has landed in the picturesque country, he has been sharing interesting clicks on his Instagram account. 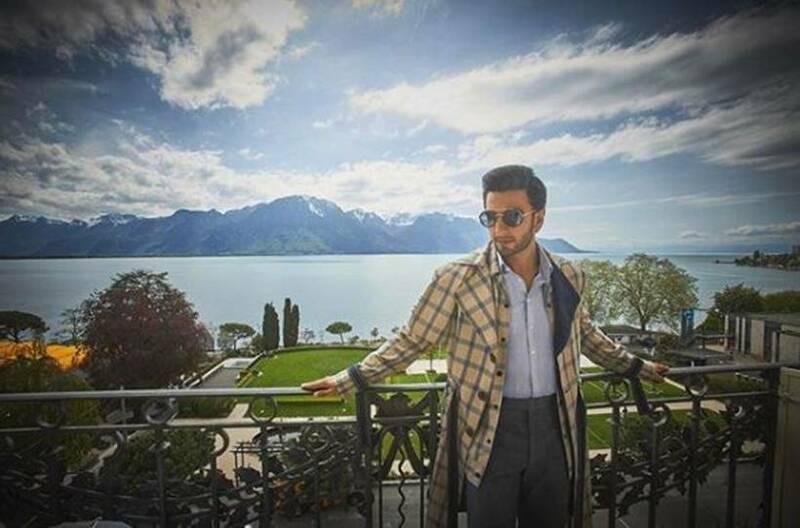 Ranveer is the first Indian ambassador for Switzerland Tourism and has been making efforts to pique the interest of Indian tourists in the foreign land. Scroll down to see all the photos shared by the Padmaavat actor. 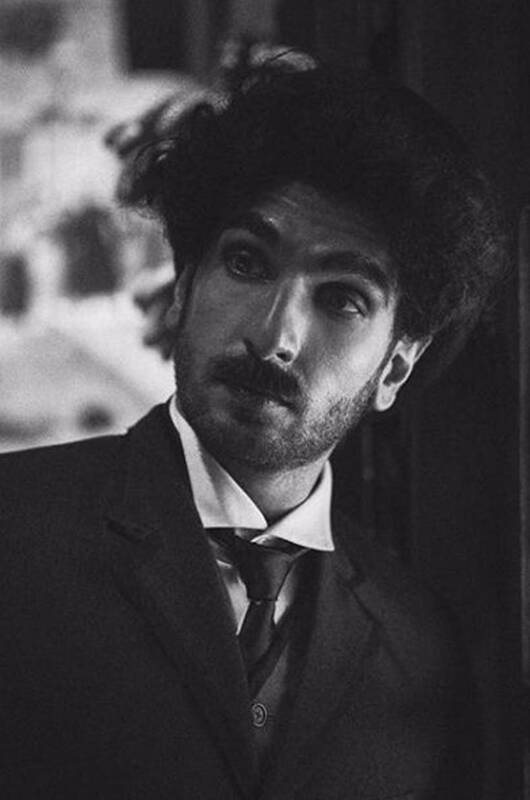 The latest photo of Ranveer has him dressed up as comic actor Charlie Chaplin. On his visit to the Charlie Chaplin museum in Switzerland, Ranveer also shot a small video where he is almost unrecognisable. Sharing the photo, he wrote, "A tramp, a gentleman, a poet, a dreamer, a lonely fellow, always hopeful of romance and adventure.” - Charlie Chaplin #ChaplinsWorld #inLOVEwithSWITZERLAND." Ranveer Singh has a train named after him in Switzerland. The actor, on Monday, inaugurated a 'Ranveer on Tour' train and expressed his excitement of travelling in it. In a statement, he said, "The 'Ranveer on Tour' train is not just transport, but an unforgettable journey that takes you on a panoramic journey of Switzerland. Looking through the huge panoramic windows of the train is a feast for the eyes as you drink in the beautiful views of tall mountains, green valleys and endless vineyards.I still remember being completely mesmerised on my first train ride last summer and I hope all our esteemed travellers enjoy this incredible ride as much as I did." 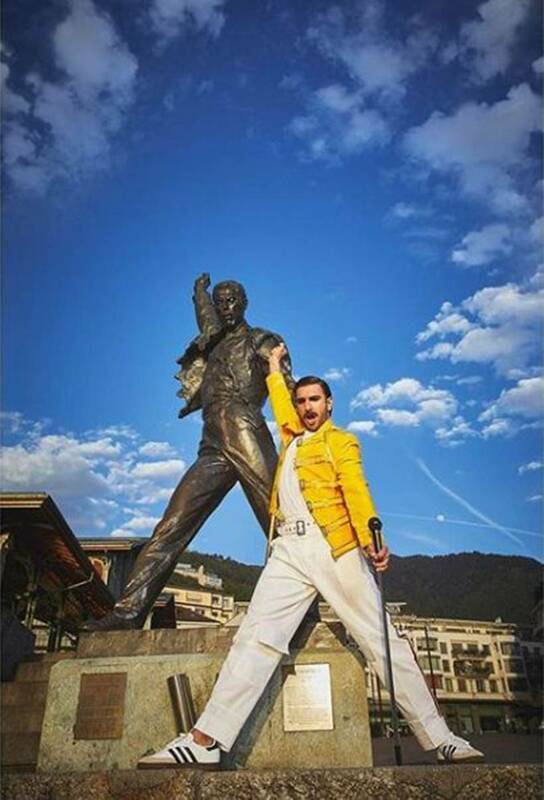 One of the images has Ranveer posing as late pop sensation Freddie Mercury. Sharing another photograph from the snow-clad Swiss mountains, Ranveer wrote, "On top of the world !!!" Donning a hat, Ranveer wore a classic look as he posed for the shutterbug. Here is another photo of Ranveer from his Swiss vacation. Ranveer Singh will be next seen in Rohit Shetty's cop-drama Simmba which is scheduled to hit the theaters in December this year. 3 Avengers Infinity War: How was Thanos defeated in comics?